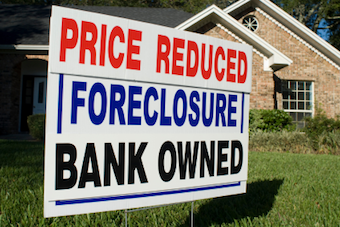 The list below is every foreclosure in the MLS as of now. If you wish to search a "specific" area or "specific" price range - click here and visit this page- Specific Foreclosure search. 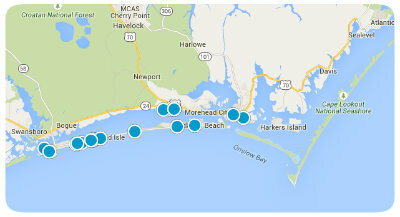 We have created a list here of a portion of the MLS Bank Owned Foreclosure Listings from the Carteret County MLS for your review. Additonally we added another page specifically for "Short Sale Searchs" which are pre-arranged agreements from the owners lender to offer a lower price. 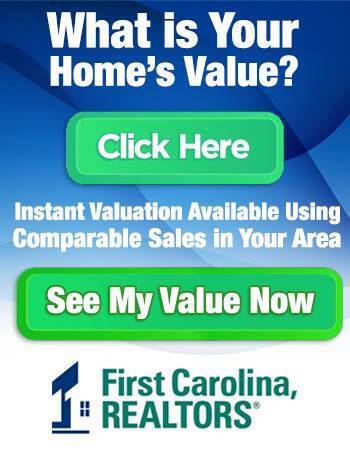 First Carolina is a leader in the area with such types of properties. After your reivew, give us a call for a free conusiltation on this opportunuty to buy at lower than typical assumed market prices. Disclaimer- Included in this list are Emerald Isle, NC Foreclosure or Short Sale Listings - Pine Knoll Shores, NC Foreclosure or Short Sale Listings - Morehead City, NC Foreclosure or Short Sale Listings- Atlantic Beach, NC Foreclosure or Short Sale Listings- Beaufort, NC Real Estate Foreclosure or Short Sale Listings and other areas of Carteret County. To see Short Sale Search click here. To narrow your search please use the search box above.